After the wonderful ‘Kissing To Be Clever’ comes the best CC album. The following ‘Fire’ LP was too overproduced, and things went downhill from there. 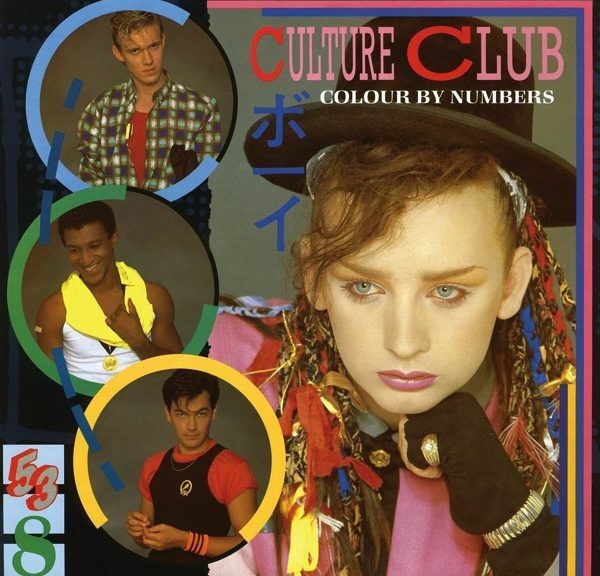 With “Colour By Numbers’ CC left behind the SKA and rap elements, and what was left was pure pop, and some downright stunning songs. Along with the vocal talents of Helen Terry, this is definitely more than the sum of its parts. ‘Karma Chameleon’, ok, a good song, but the weakest of the bunch. The CD re-release adds some excellent instrumentals.